For a satisfyingly seasonal menu, look no further than this bay city "haven" of nose-to-tail cooking and communal dining. 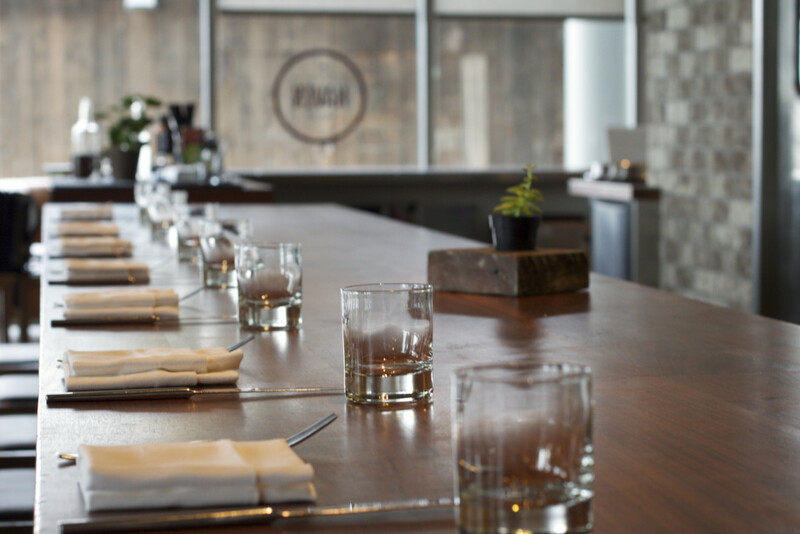 Chef-driven and hand-crafted any dinner party at this fabulous farm-to-table feasting spot can be completely tailored to your tastebuds. Located in Oakland’s historic Jack London Square, Haven is a neighborhood restaurant that features craveable, technique-driven food including whole animal and vegetable preparations, shareable plates, and sweets. 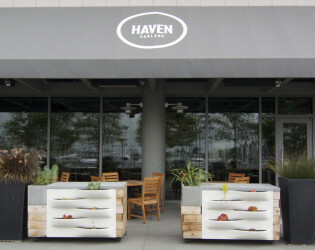 Haven uses innovative cooking techniques to create surprising and delightful variations on familiar flavors and dishes. 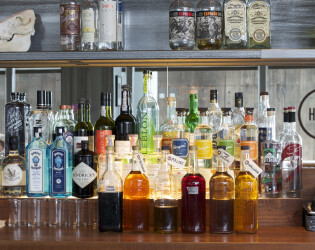 Our bar features the signature style of creative, craft cocktails the Daniel Patterson Group is known for, along with a thoughtfully curated wine list and a full spirits menu. 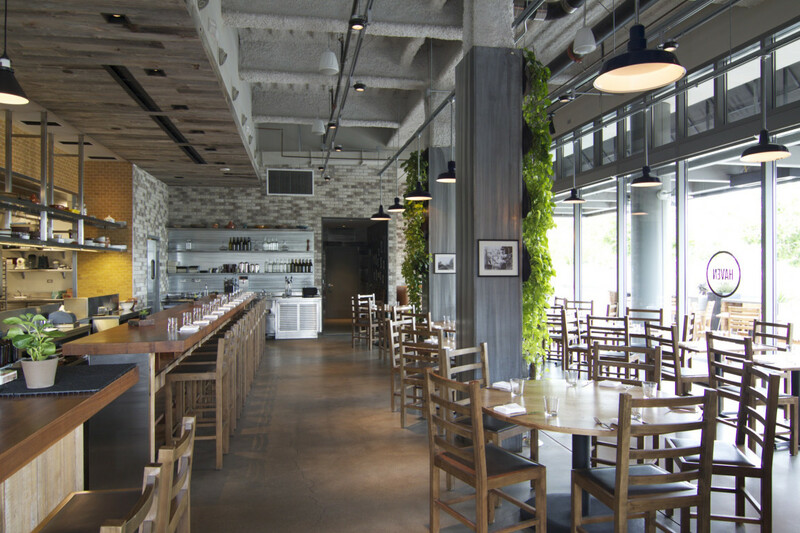 The restaurant’s tall ceilings and custom interiors of wood and steel are set against the marina’s edge creating a stunning, intimate setting for a special occasion or corporate event. 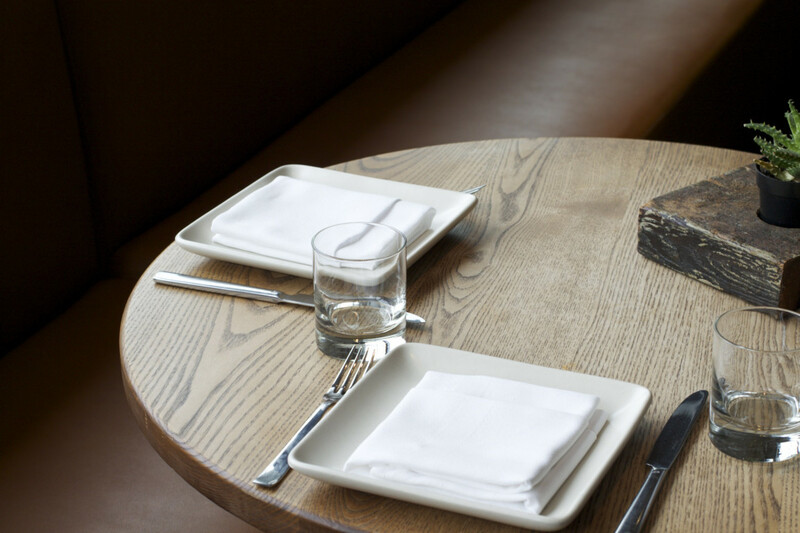 At Haven, we require a food & beverage minimum to be met. 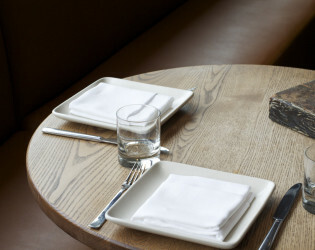 There is no site rental fee provided the food & beverage minimum is met. 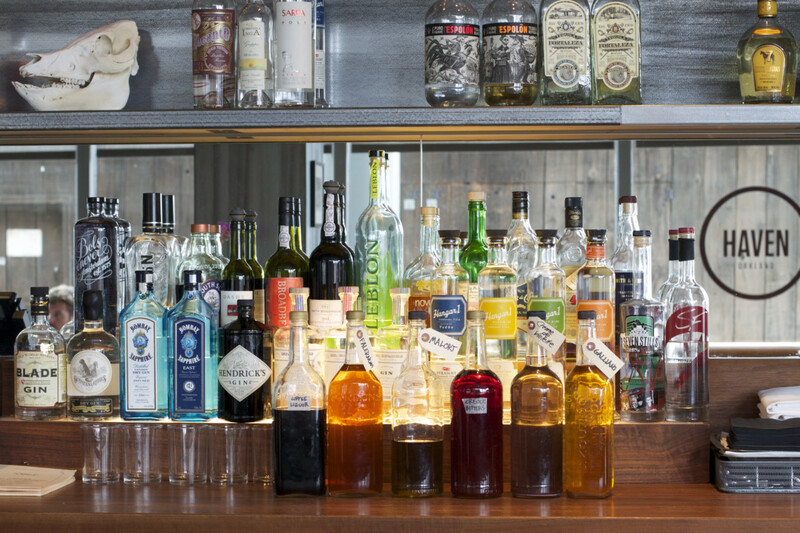 On top of the food & beverage minimum, we require a 20% service charge and 9% Oakland sales tax. 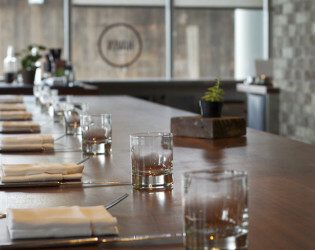 The beautiful Waterfront Hotel is located within walking distance in Jack London Square. Sit in the Bar & Lounge to order from Chef Charlie Parker\\\'s daily odds and ends menu. 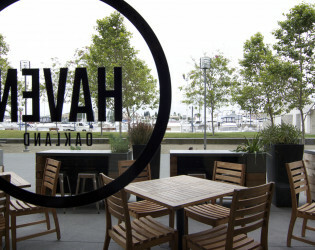 Haven is located in historic Jack London Square, set just off the marina. 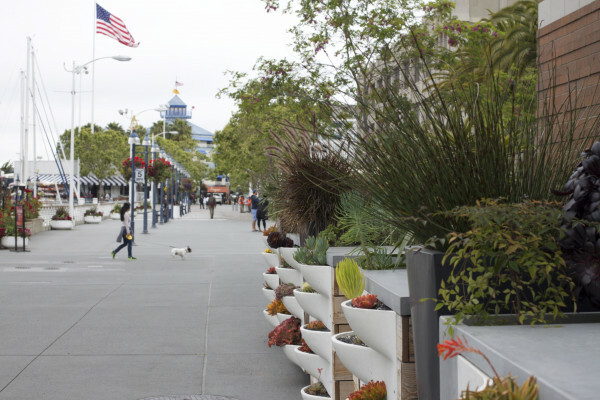 A beautiful collection of succulents is found at the main entrance and on the terrace, as well as on the bar. 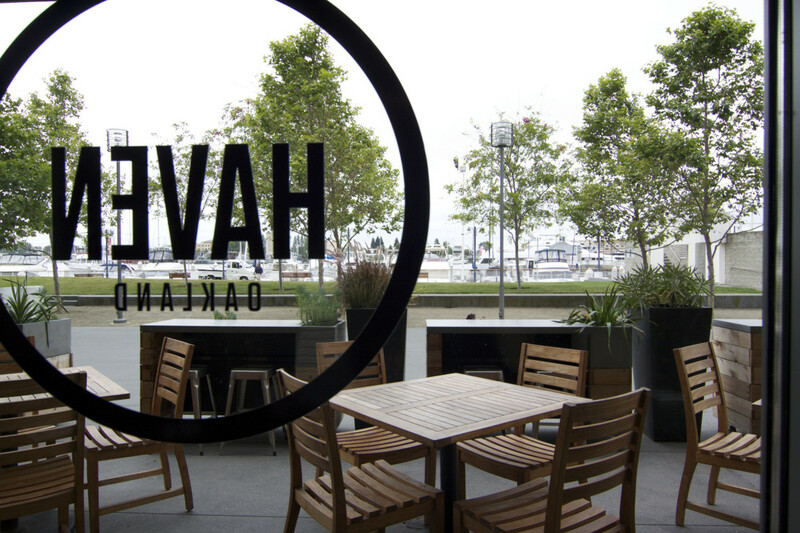 Two michelin-starred Chef Daniel Patterson created Haven in 2011. 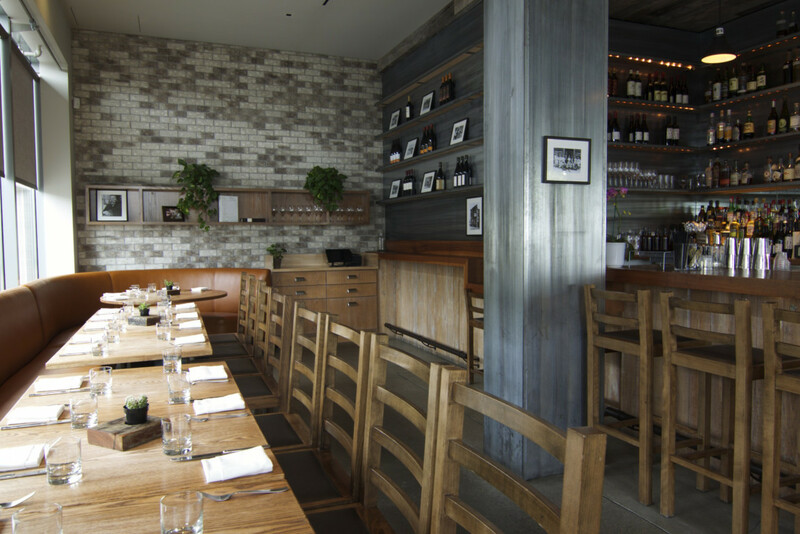 Long-time member of Daniel\\\'s culinary team, Charlie Parker, is now at the helm creating innovative, craveable dishes. Wooden tables and chairs to seat up to 100 guests (including counter seating). 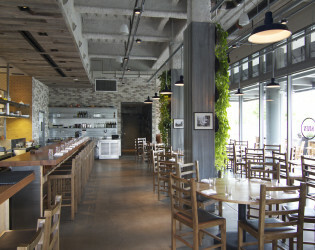 Located just off the Main Dining Room, the Lounge is a semi-private area availbale for seated dinners of up to 25 guests or standing cocktail receptions of up to 40. Our outdoor terrace can be seen from inside through our tall glass windows, located just outside the Main Dining Room. 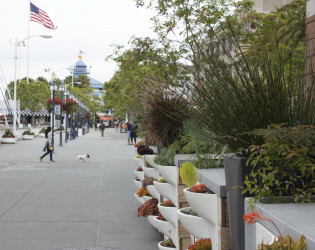 - View: Views onto Jack London Square, our succulent collection, and the marina. With a Full Buyout, the entire restaurant, bar, lounge and terrace are exclusively yours. 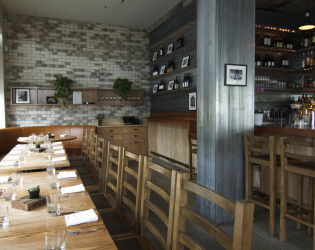 Seating is available for up to 100 guests, or a standing cocktail reception can accommodate up to 150.